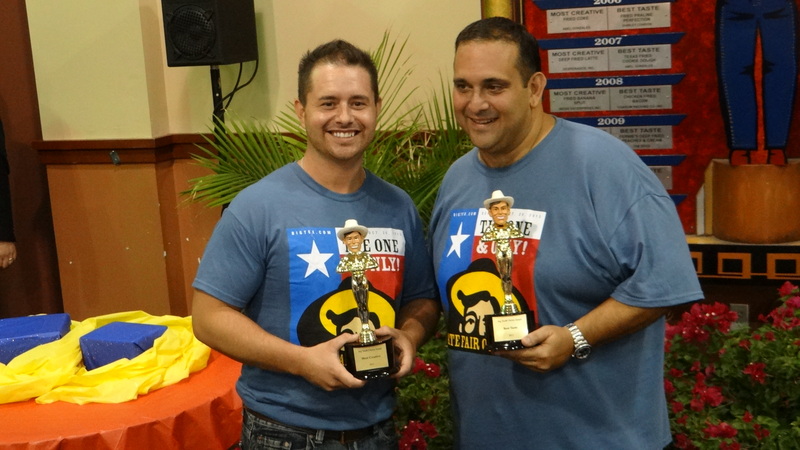 It is Fair Season once again and today marks the opening of Texas’ largest month-long foodie event. After you have your obligatory Flethcher’s Corn Dog you will find there is so much more to choose from this year, and we wish to guide you to some of our favorite new treats. Big Tex, the 60 year-old cowboy who towers above everything at the State Fair of Texas, is as much a part of the iconic Dallas, Texas landscape as J.R. Ewing and the Dallas Cowboys. To see him burn was a shock to fair-goers, television viewers and Twitter addicts. People felt helpless to do anything to save Big Tex. When the fire was out, all that remained were memories of better days. At the Red Cross, we’ve talked a lot about the Big-Tex fire because the reaction of people mirrors what real victims of disaster experience every day. Your “breaking news” happens when a neighbor or your local fire department calls to tell you your home is on fire. You rush to get there. For all you Adam Richman fans, you can catch a glimpse of the Travel Channel star this Saturday at the State Fair of Texas. 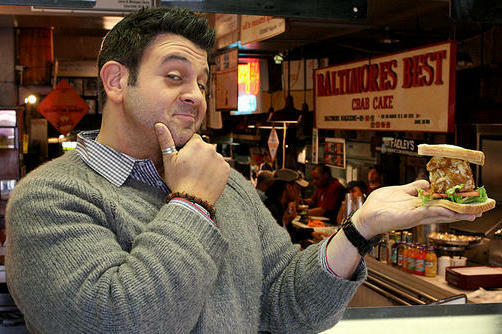 Known for his over-the-top eating and his programs Man v. Food Nation and Best Sandwich in America, Richman will be seeking the best of the Fair’s fried grub.